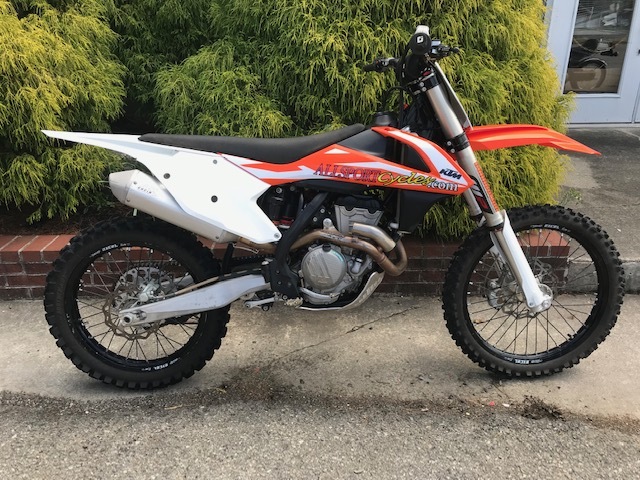 $5,500 only 75.5 hours New plastics, new shroud graphics, ARC break away levers, Factory Connection suspension set up for 150lbs. 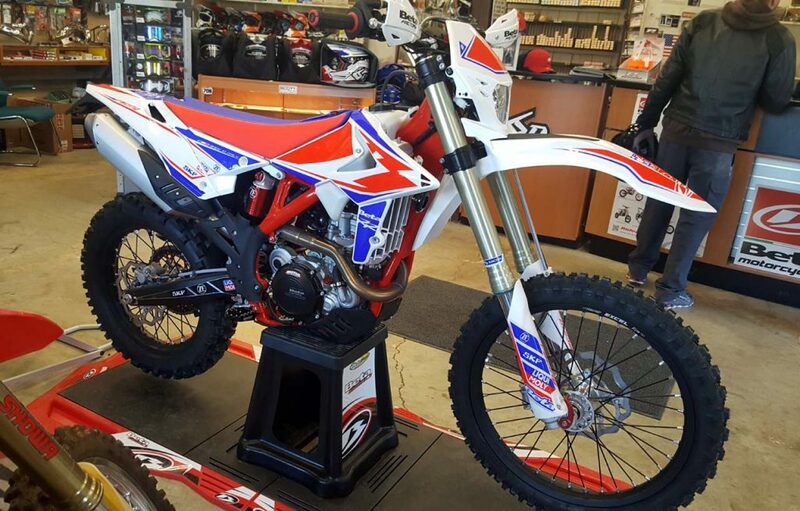 2019 Genuine Rough House 50 2 stroke! 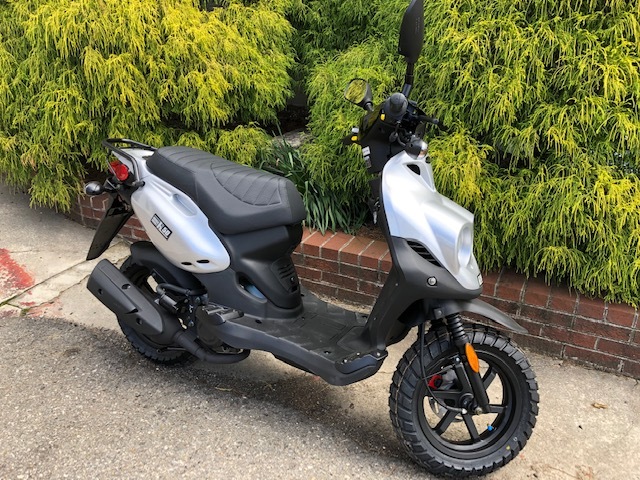 $10,600 and this Brand new Beta can be yours! 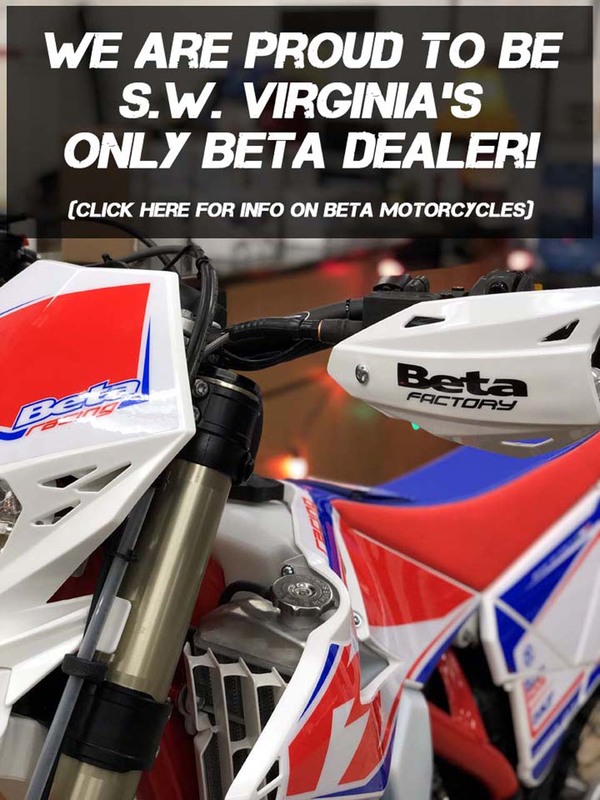 2019 Beta 350 RR Race Edition Buy before April 30 and get a free 6D ATR Helmet! 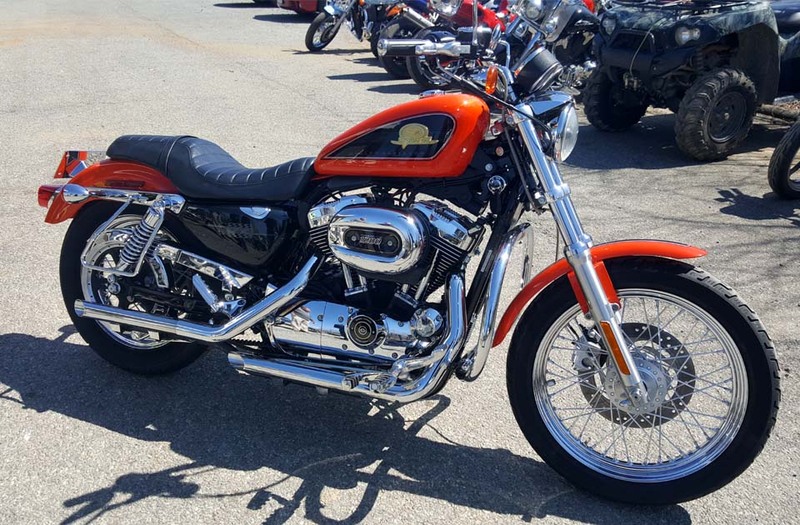 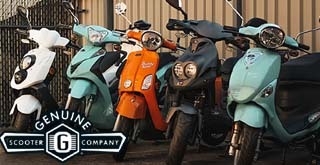 We are the Roanoke Valley’s home for expert sales and service of motorcycles, scooters and ATVs.